Considering re-siding your home with the world’s most advanced residential siding? Enter your zip code here to locate a professional installer in your area. 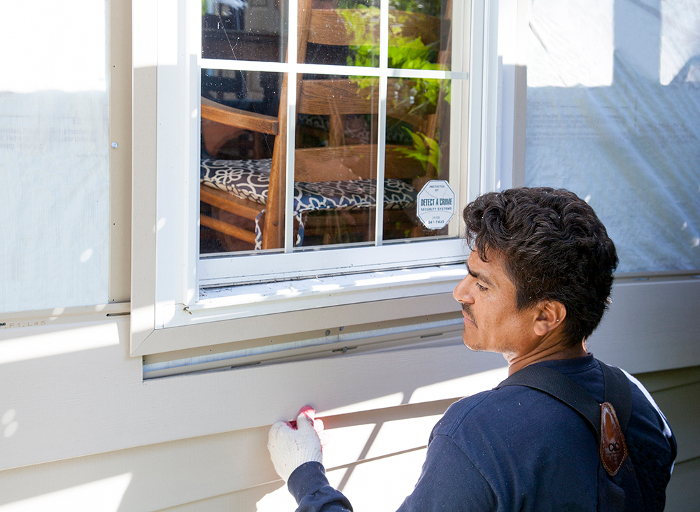 To help ensure that your new Everlast siding is installed beautifully and lasts a lifetime, the contractors found here have received Everlast siding installation training.